Gifted to a dear friend. I think it is the perfect Spring bag!! Heh, aren’t you supposed to be quilting a baby quilt ???? 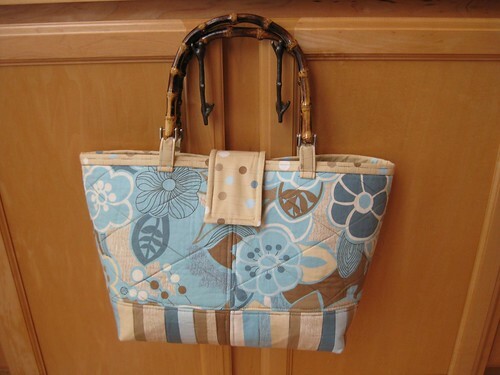 They bag is beautiful and very “springy”….